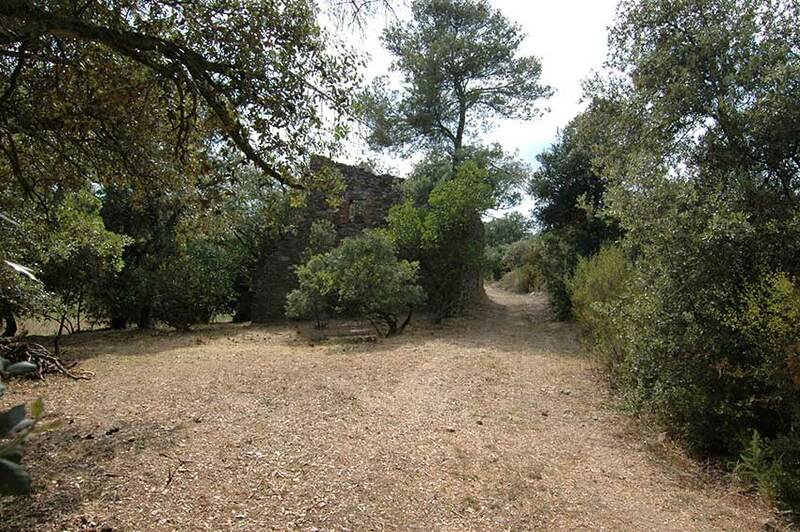 Nice Rustic Property with ruin of masía to restore, located in a small neighborhood at the end of a recognized village of the inland of the Baix Empordà. 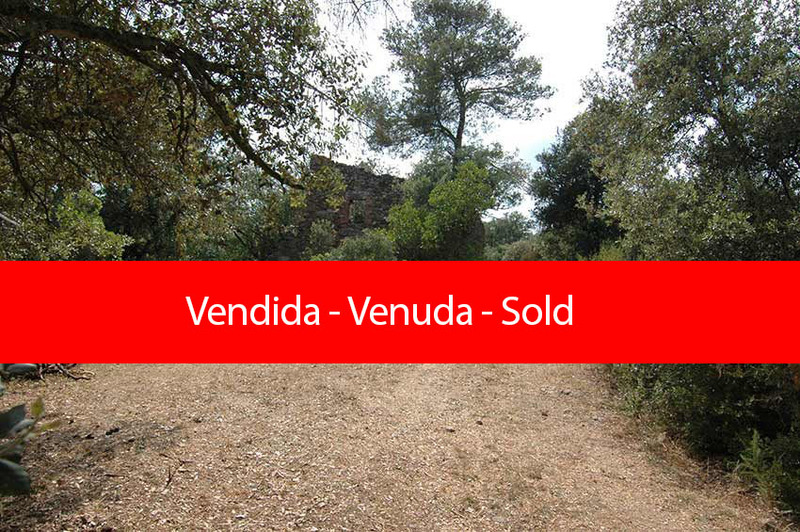 The finca contains a construction in a state of ruin, with a 180 m² rehabilitation project in 2 floors approved by the urban planning commission, as it is an area of ​​special natural interest. It preserves some elements and details with great character, like lintels in doors and windows or the wood oven for bread. 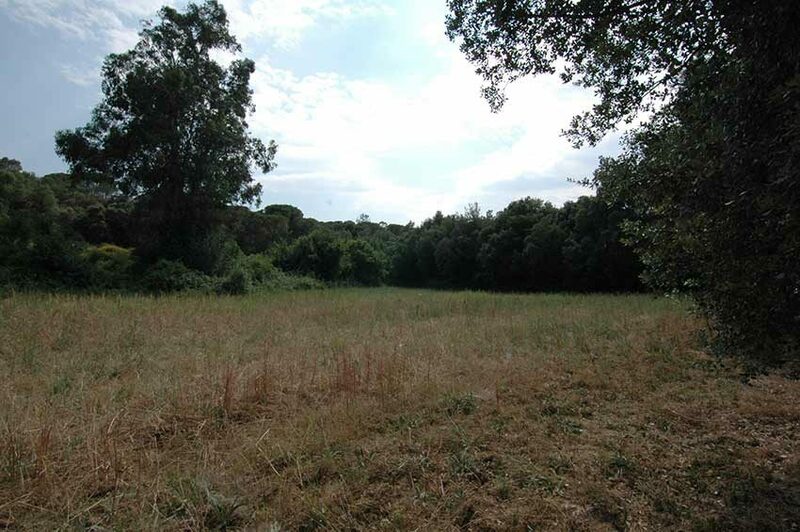 The property has 8 ha of land, with fields adjoining the farmhouse and forests mostly of oak and pine. Ideal for owners with horse or large garden area lovers. This property needs a performance in order to restore its original brightness. 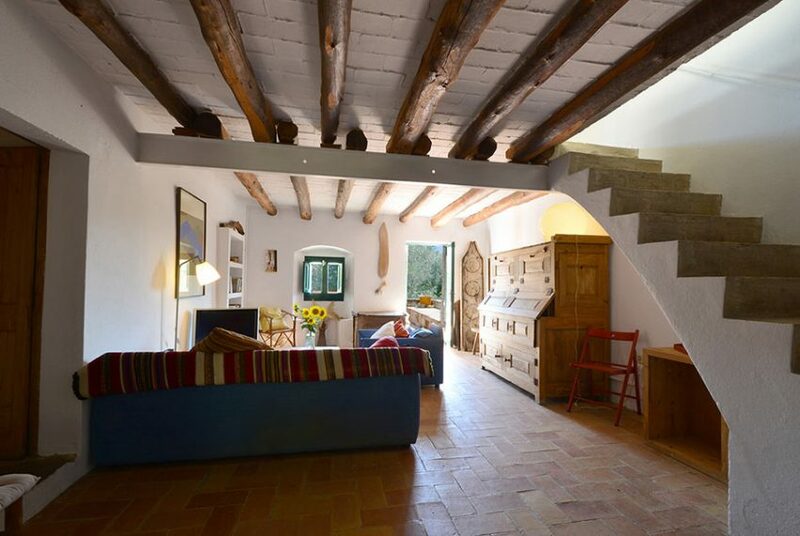 The remains of the building are strategically located a few meters from the main access road and correctly faced so that the rehabilitation project of this farmhouse has many hours of sun. The water and electricity services are about 100 meters from the property. A great opportunity to undertake the restoration of a farmhouse and give it the desired finish.